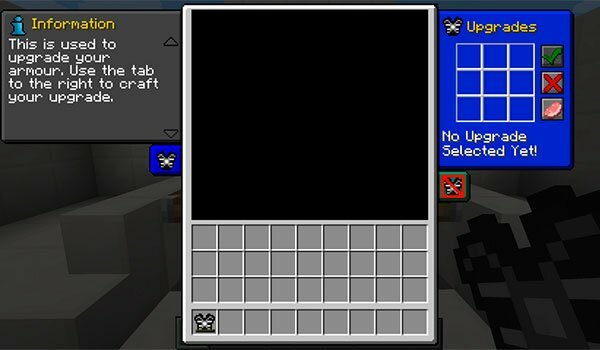 Give a twist to the system in Minecaft armor. Modular Armour 1.7.10 is a mod that changed its name some time ago, so you may know it as “modular Powersuits”. This mod allows to develop new pieces of equipment for your character in Minecraft. These new armor can be evolved through a new graphical interface. The mod enables us to create and develop parts of the equipment independently, with separate values and special effects, buffs and special abilities. Although we can not only create pieces of armor, we can also create jetpacks and many other useful things. 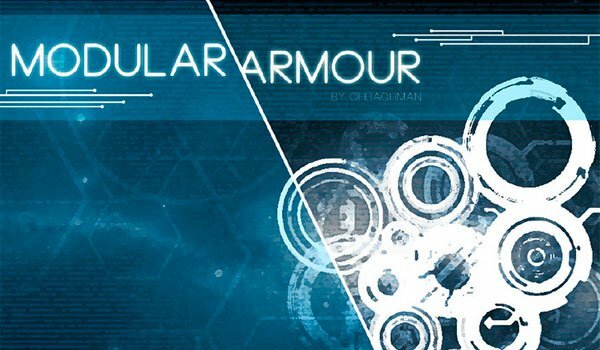 How to install Modular Armour Mod for Minecraft 1.7.10?